3 Days FREE training in 2019 when you buy your Innova from AQ! 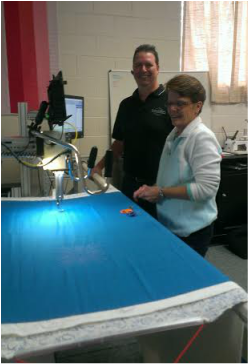 ​2 Days of Advanced AutoPilot when you purchase your machine from Accomplish Quilting. If you are a brand new quilter or a quilter that wants to bring their skills up a notch or two, these valuable free classes are sure to make your work a huge success. Just another way we make quilting easy!